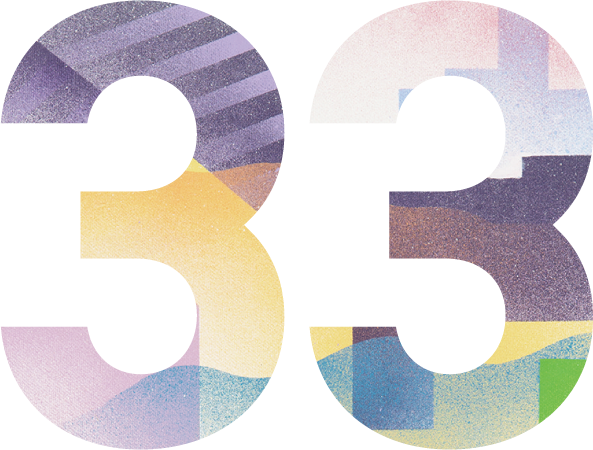 By starting this project, the Takasaki Film Festival hopes to not only introduce the excitement of Japanese movies to the world, but also use films as a way to bring together both Japanese and non-Japanese movie-goers. 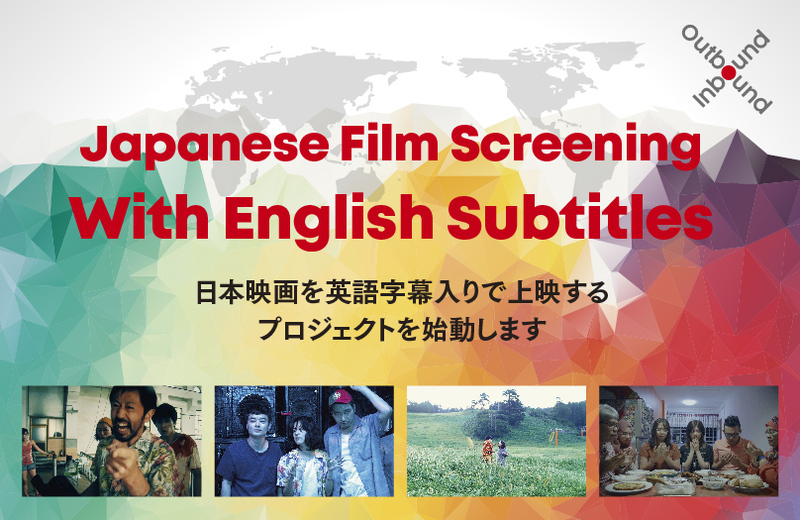 As the number of Japanese films that are screened abroad continues to increase, the need for subtitles also increases. But Japanese films shouldn’t have subtitles just for the sake of viewers abroad. It is important that non-Japanese residents in Japan are also able to enjoy Japanese movies. In addition, it also gives those who are studying English an interesting and fun opportunity to enjoy movies from a new angle. With these reasons in mind, the Takasaki Film Festival would like to promote and actively start screening more movies with English subtitles in the future. Furthermore, on Saturday, March 30th after the screening of One Cut of the Dead, we will hold a special discussion on the role of Japanese movies in the future. We would like non-Japanese participants to join us as well in talking about the future of Japanese film. If you have time, please join us!